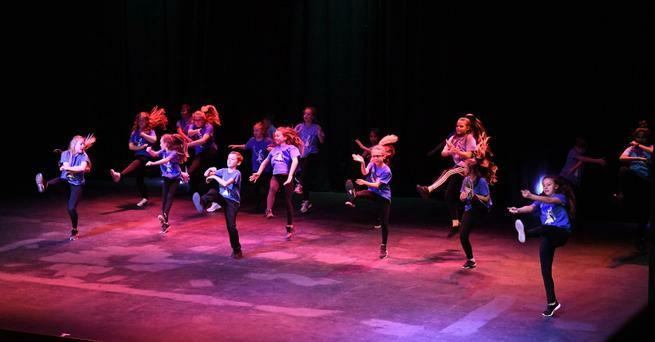 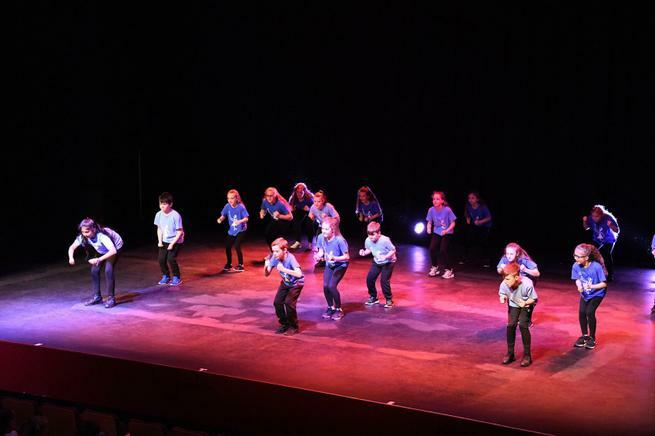 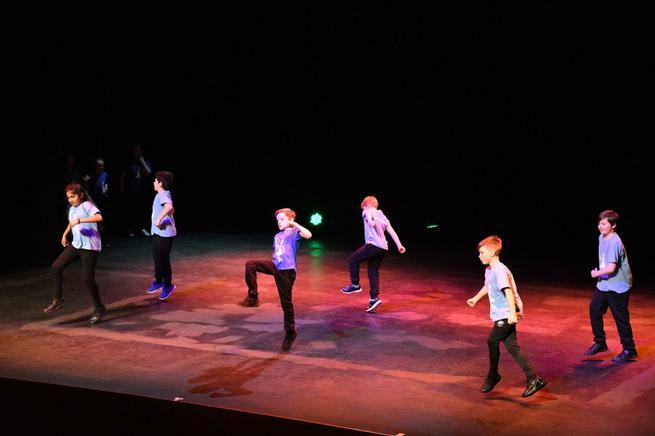 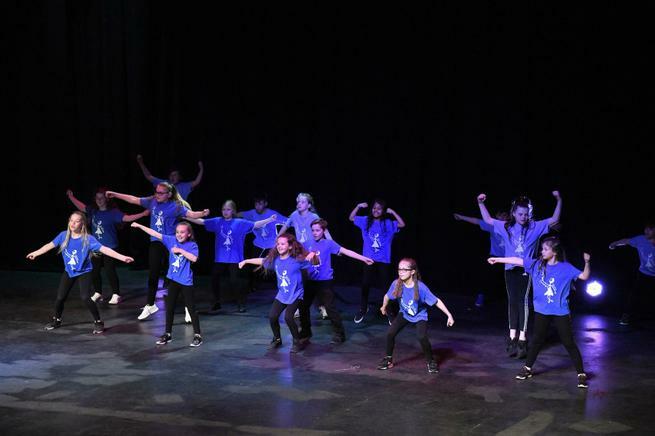 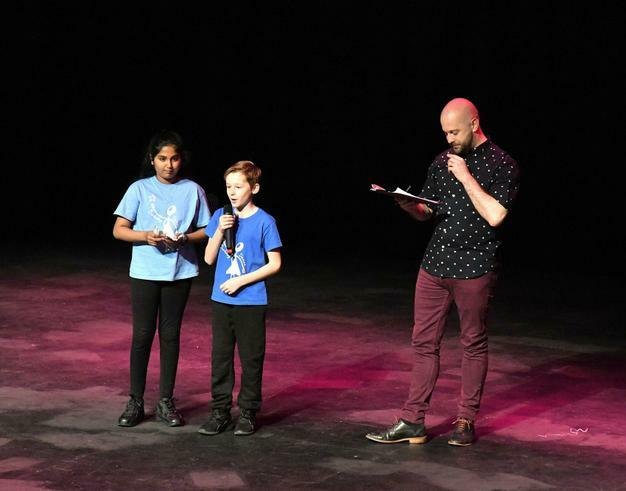 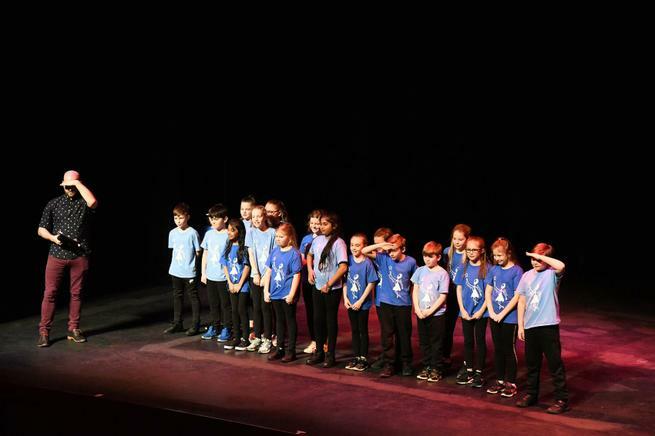 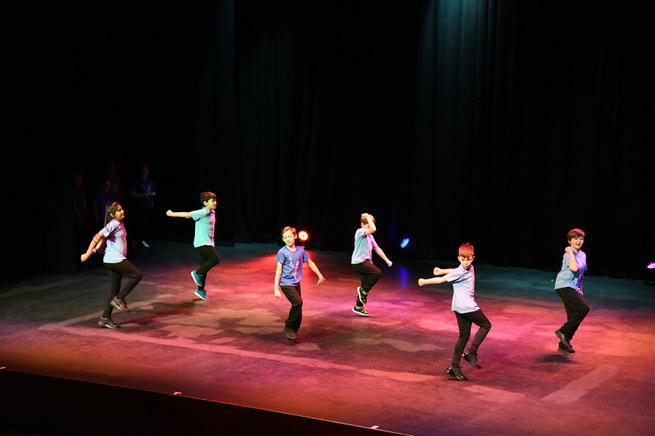 Well done to all our wonderful dancers who performed in the Primary Dance Showcase at The Baths Hall on 21st March. 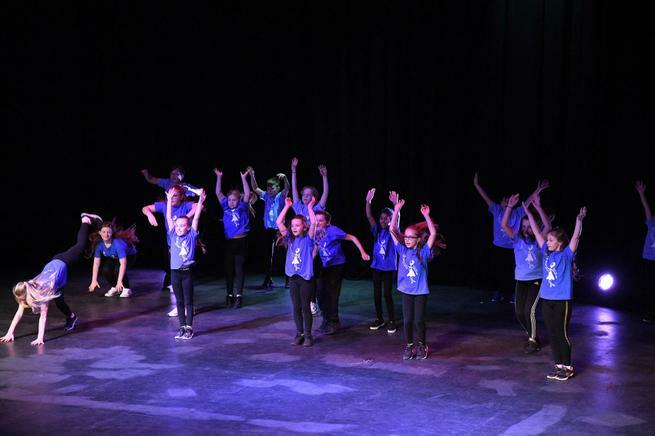 The children performed a choreographed dance routine to an audience and did an amazing job! 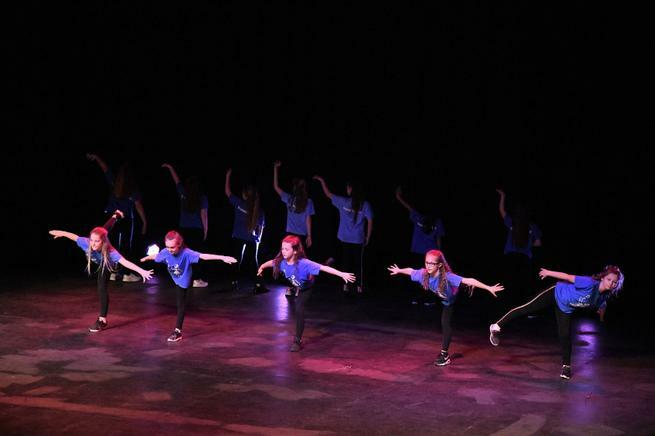 Below are pictures from the professional photographer who attended the event.